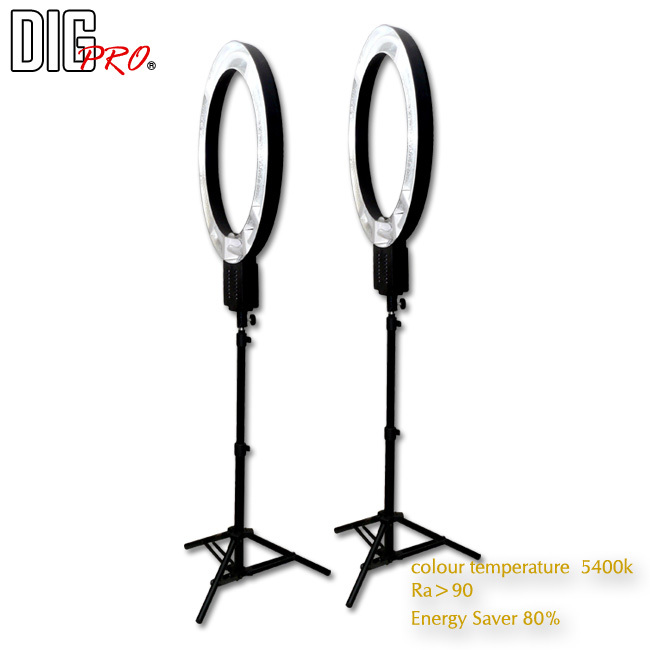 Compare with traditional lighting, the new design of ring light is smaller, brighter, power saving and more convenient. *Dimensions and weights are approximate only. *DigPro has used the best effort to confirm the product information shown here but subject to final version to be announced by us.